KAMPALA – The family of Christine Alalo, a police officer who died in the Ethiopian plane crash, has announced that it will sue US planemaker Boeing. 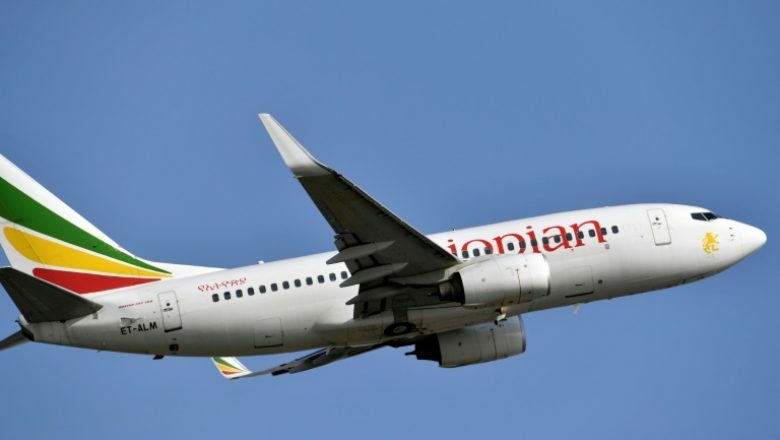 Boeing is the manufacturer of the 737 Max airplane belonging to the Ethiopian Airlines that crashed on March 10 in Ethiopia, killing 157 Passengers on board. The remains of Alalo and those of other crash victims are yet to be handed over the family for burial. But speaking during a memorial service at Alalo’s ancestral home in Acut Village, Kalaki sub-county, in Kaberamaido district at the weekend, James Okello, her brother, said they have already hired a lawyer in the US to file a suit against Boeing. “We are told 15,000 small pieces of human bones were recovered at the scene, and we have to take a year for DNA results and may have bones of our sister interred at home,” Mr Okello said. Mpeirwe and Company Advocates, a local law firm representing the family, said they are working with a US-based law firm to file the suit. “We are in the process of identifying a competent lawyer in the US to be able to file a suit on behalf of the family against Boeing in the court of jurisdiction in Chicago,” said Mr Mpairwe. He added that the investigations to the cause of the crash of the plane even make the suit more appealing. Rev. Benon Eseru, Archdeacon of the Anglican Church in Kalaki, who led the prayers, described the deceased’s death as mysterious.